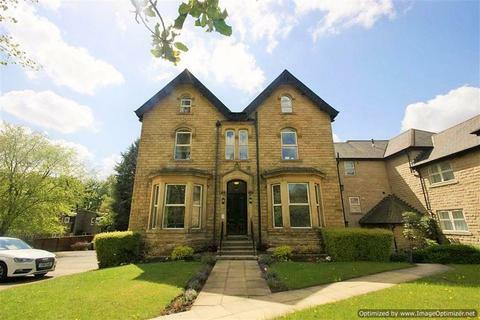 Executive Lets is unique in the property and letting industry, we are a boutique agency specialising in supporting landlords and tenants in the affluent suburbs of North Leeds in addition to managing other executive properties across the city of Leeds. From contemporary waterfront apartments to multi-million pound houses; we pride ourselves in managing the finest properties Leeds has to offer. Our team includes staff members who rent privately and those who have buy-to-let properties, so we believe we can offer a unique perspective to the landlords and tenants whom we work with. 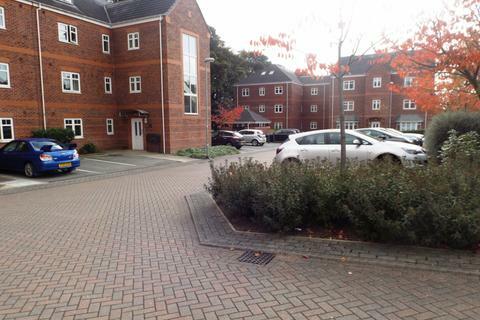 Modern 2 bed apartment in a popular development. The property comprises of a generously sized open plan Living Dining Kitchen with breakfast bar. The kitchen is fully fitted. Master bedroom has fitted wardrobes and a tiled en-suite. 2nd double room with Jack and Jill bathroom with shower over bath. 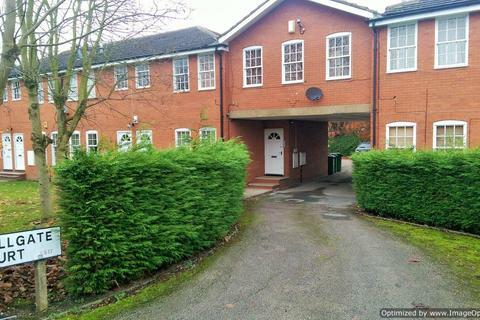 * AVAILABLE NOW* 3 bedroom semi-detached. The property comprises of a large lounge which leads to a dining area. Newly fitted kitchen. 3 bedrooms. House bathroom with shower over bath. 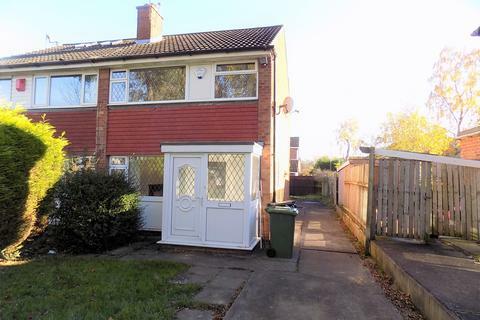 Gas central heating, Private rear garden and good sized driveway, Popular North Leeds Alwoodley location. 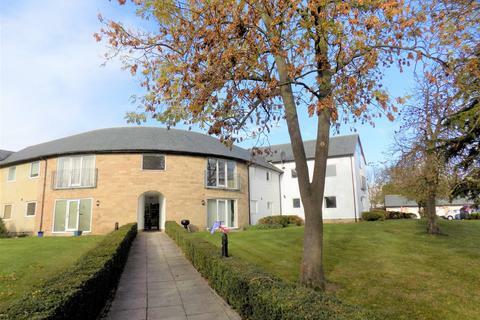 Executive Lets is please to present this two bedroom apartment for rent at Moor Allerton Hall in Moortown, just off Lidgett Lane. The property consists of large living space with open fitted kitchen, 2 double bedrooms, bathroom, and private entrance. Beautiful grounds, with a top floor location. 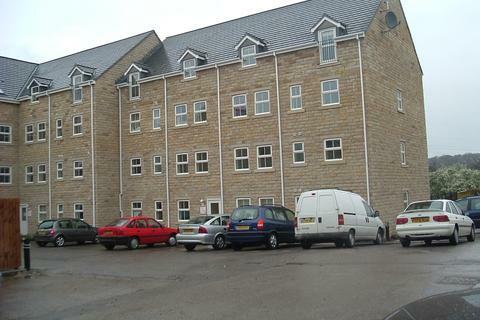 Furnished 1st floor 2 bed apartment situated on Nursery Lane in Alwoodley, The property comprises; Open plan lounge/dining room;Fully fitted separate kitchen; Modern house bathroom with shower over bath; One double bedroom and one single ideal for a study.Great transport links to Leeds or Harrogate.